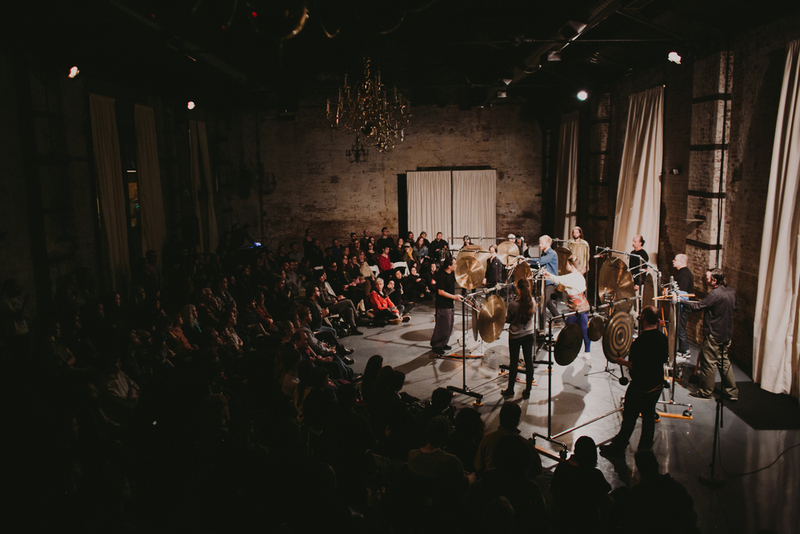 ISSUE Project Room partnered with us to bring a non-traditional orchestra directed by master percussionist and acoustic sound artist Tatsuya Nakatani. Nakatani's approach to music is visceral, non-linear and intuitively primitive, expressing an unusually strong spirit while avoiding any categorization. 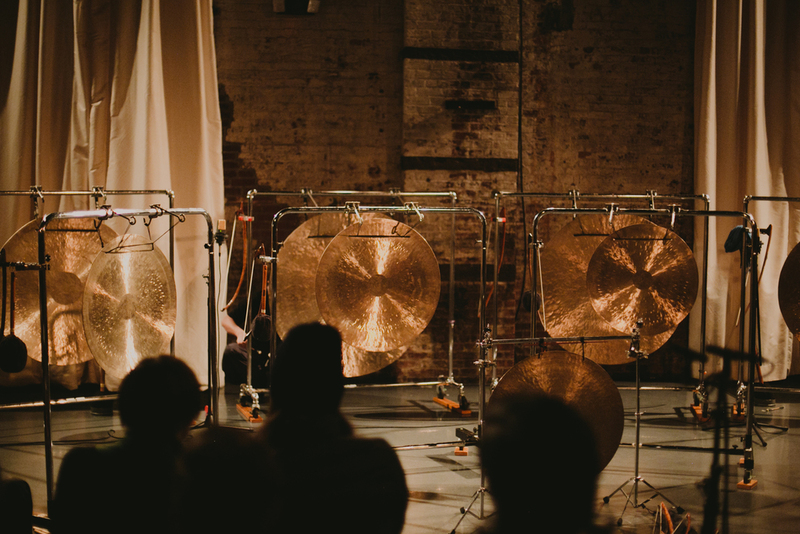 He creates sound via both traditional and extended percussion techniques, utilizing drums, bowed gongs, cymbals, singing bowls, metal objects and bells, as well as various sticks, kitchen tools and homemade bows, all of which manifest in an intense and organic music that represents a very personal sonic world.